The Ashaway TM is a very durable and robust junior badminton racket. It provides aluminium head and fused carbon shaft. The racket features ¾ size and weighs 75g. It offers square head shape and medium flex. 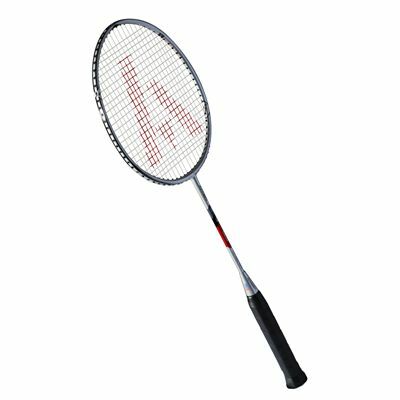 for submitting product review about Ashaway TM Jnr Badminton Racket.